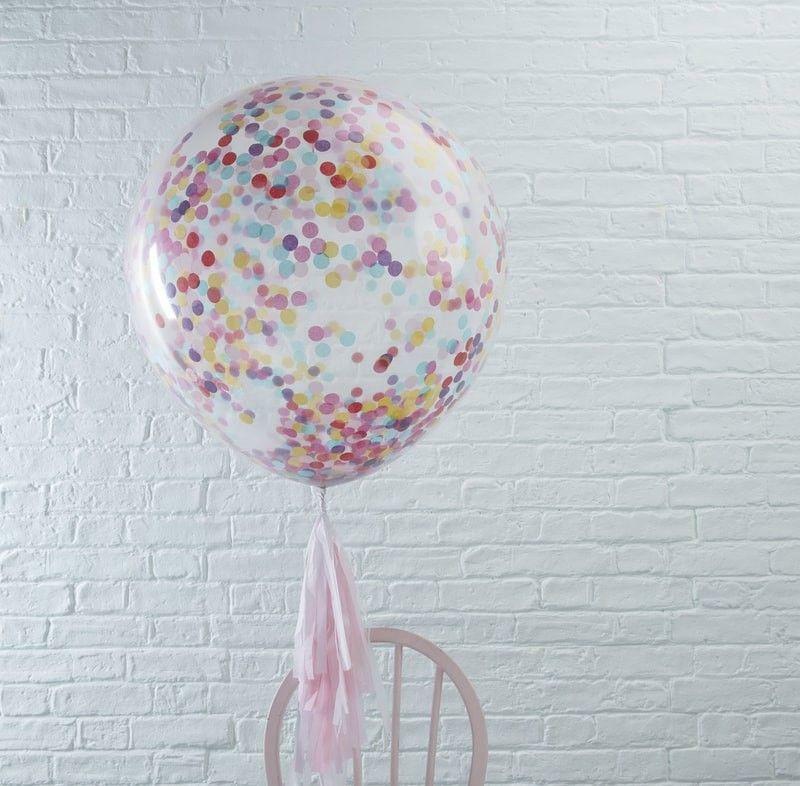 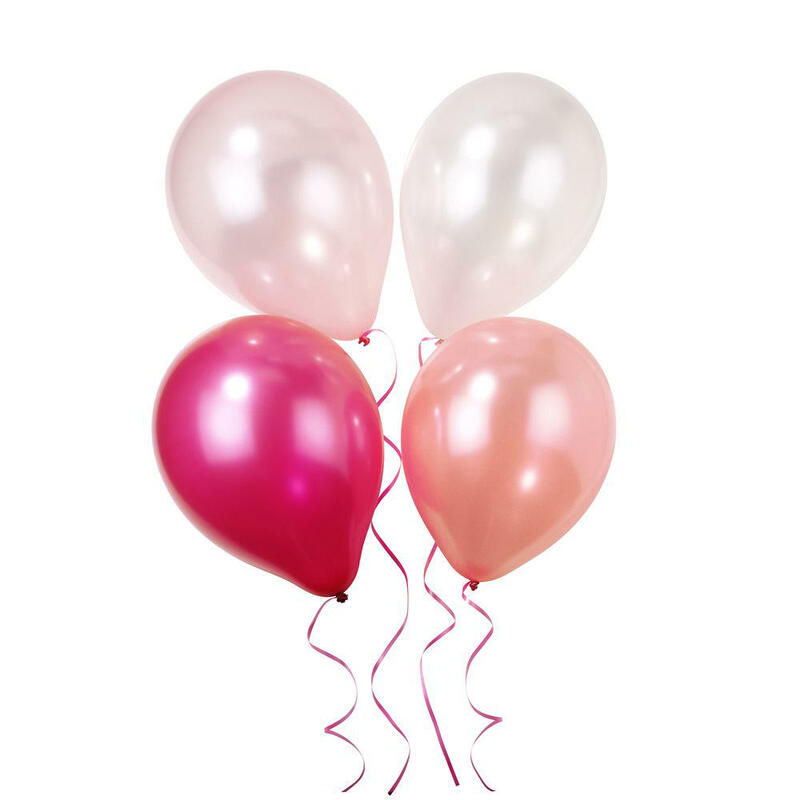 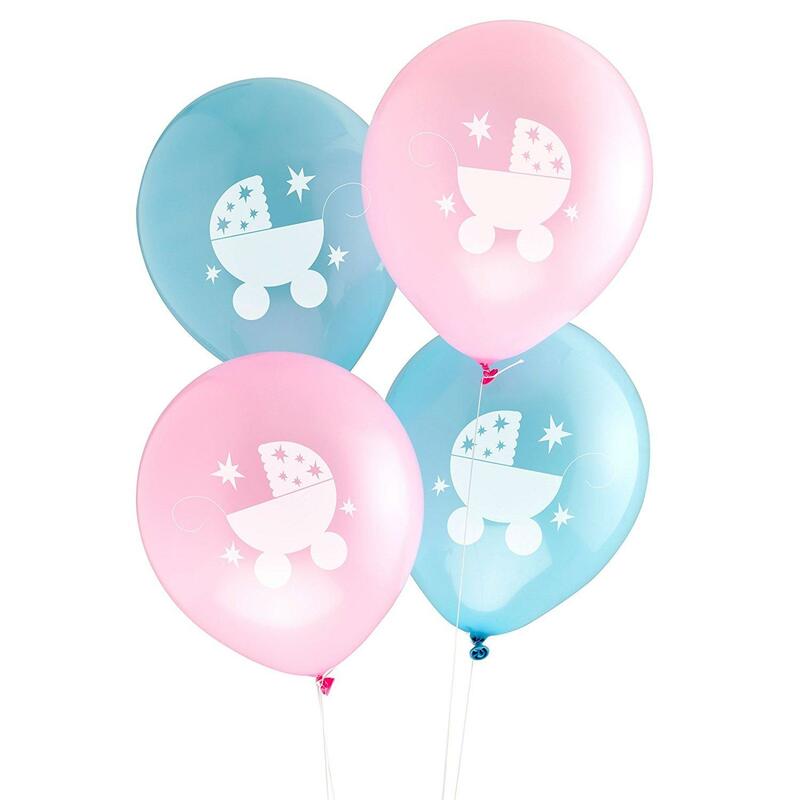 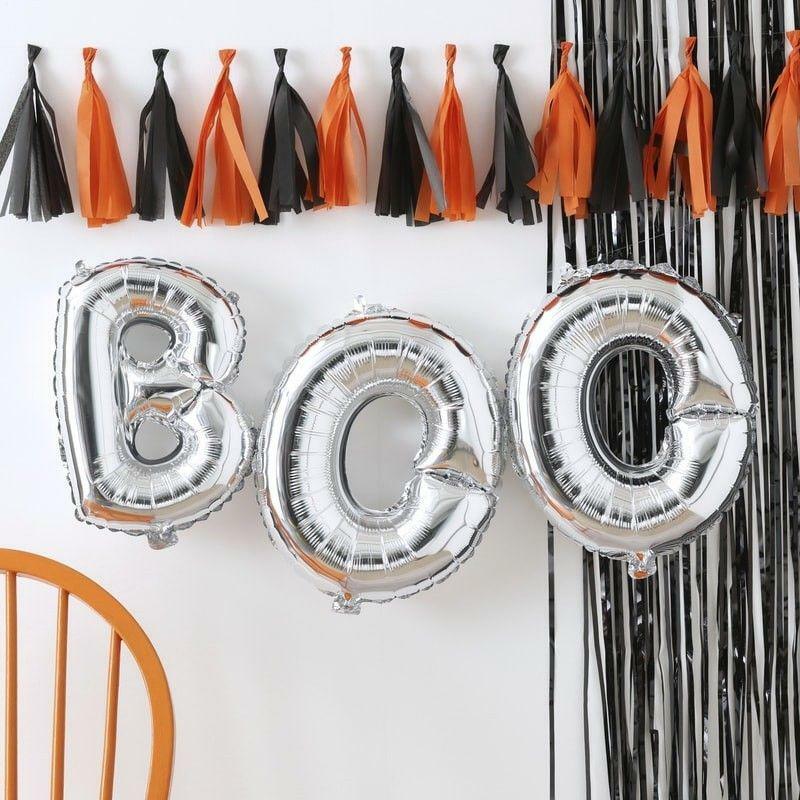 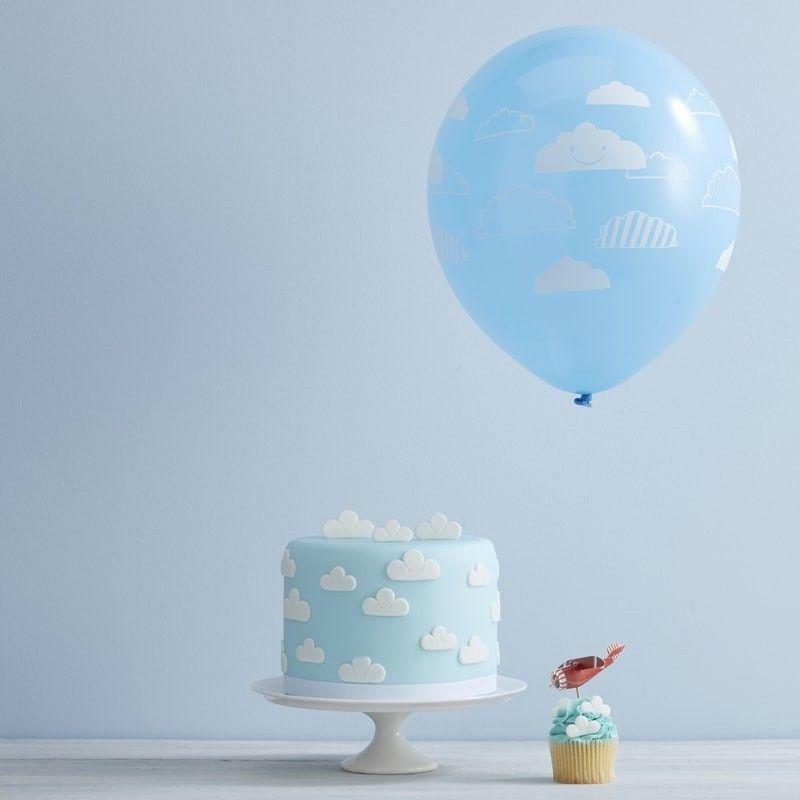 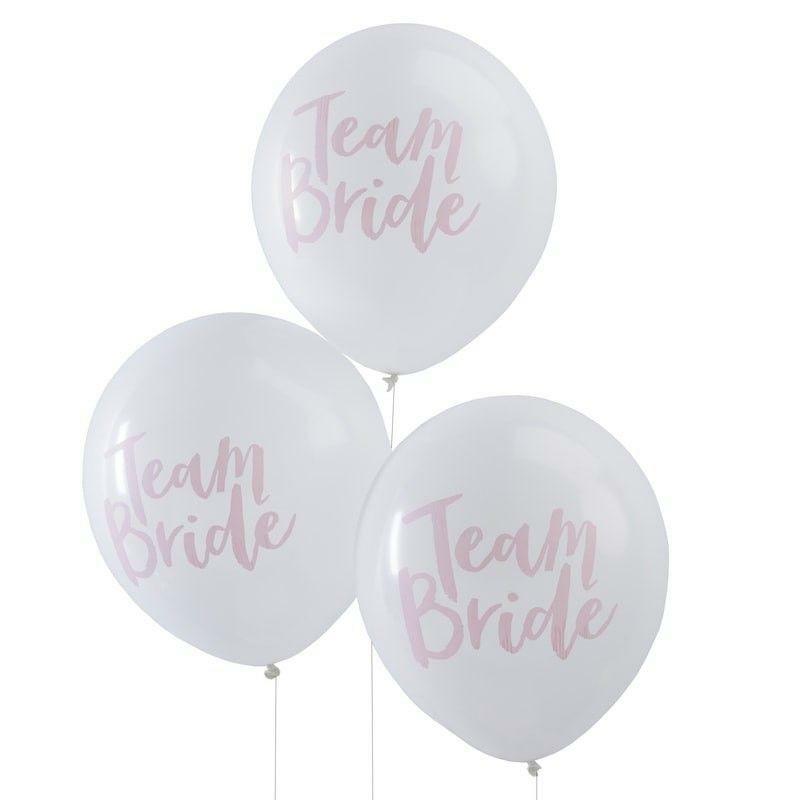 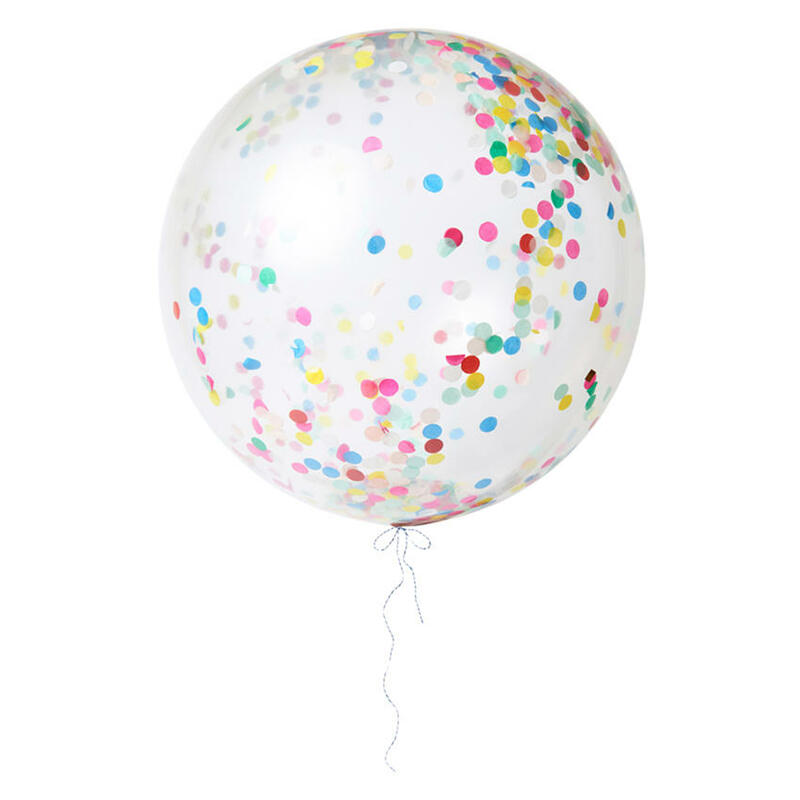 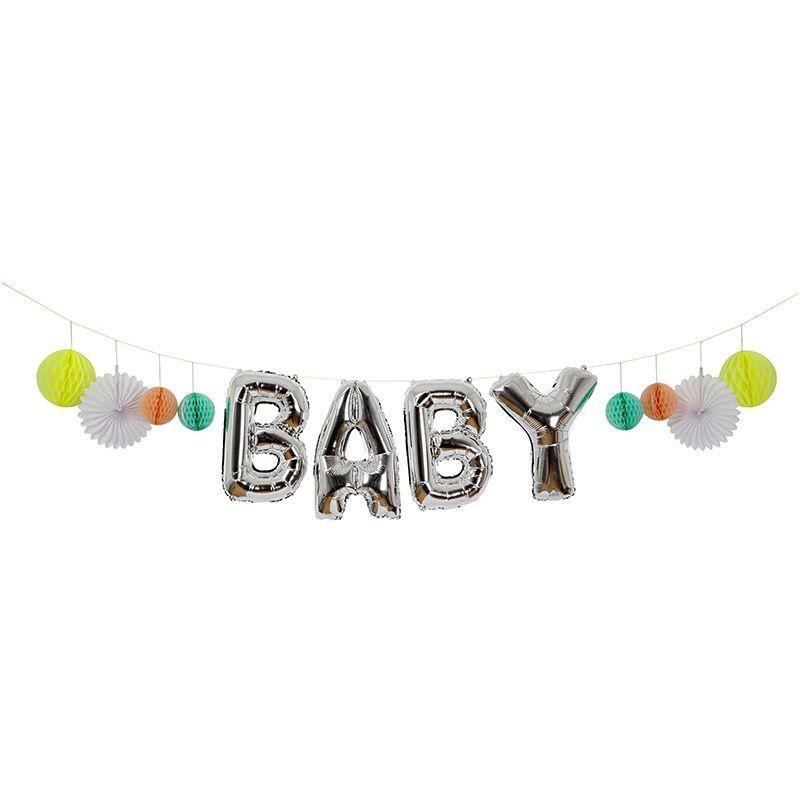 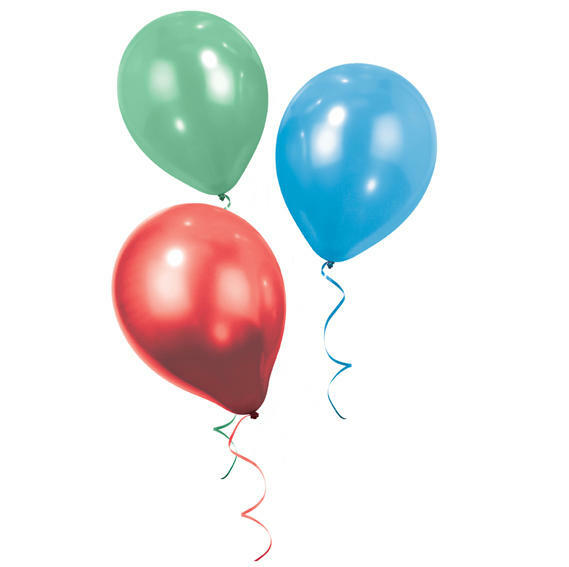 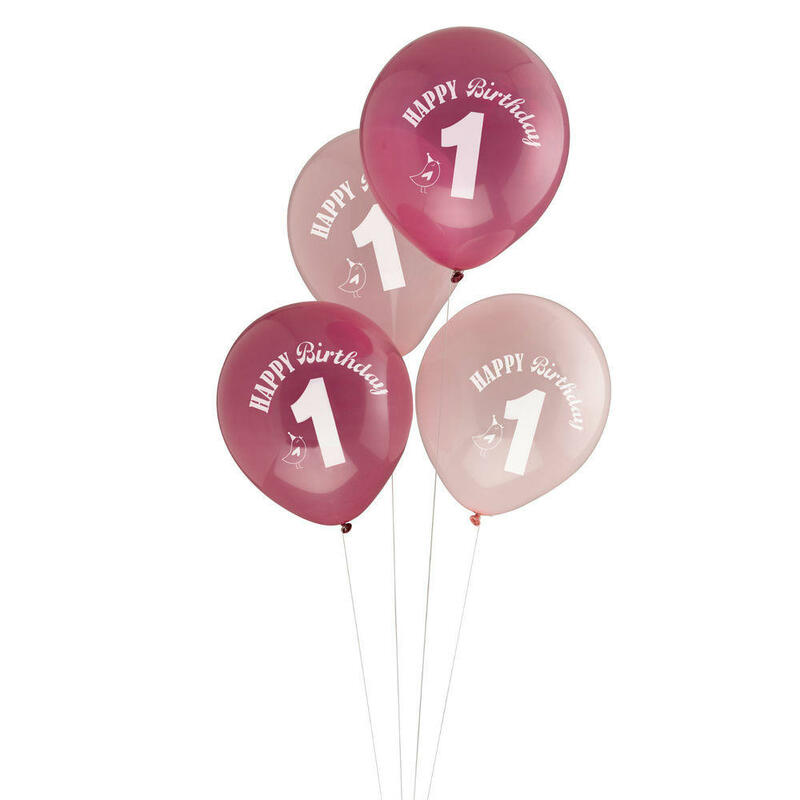 Balloons offer a simple way to make a statement with your wedding d?cor and this option, from the Chic Boutique range, offers a sophisticated take on the trend. 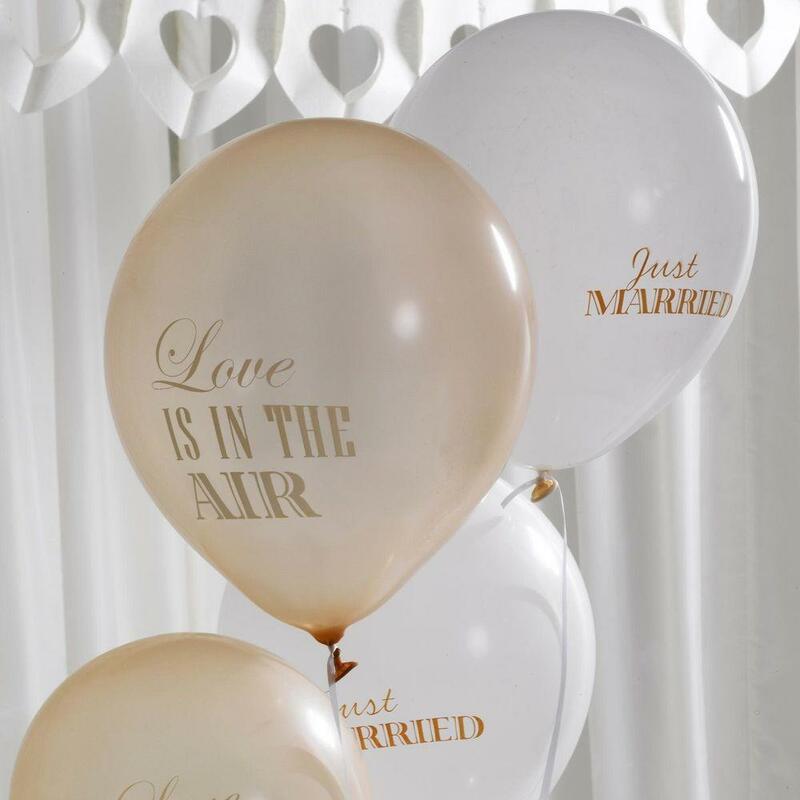 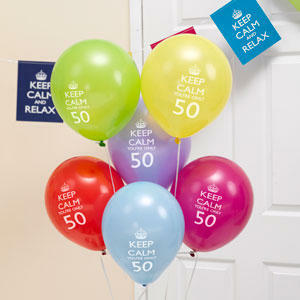 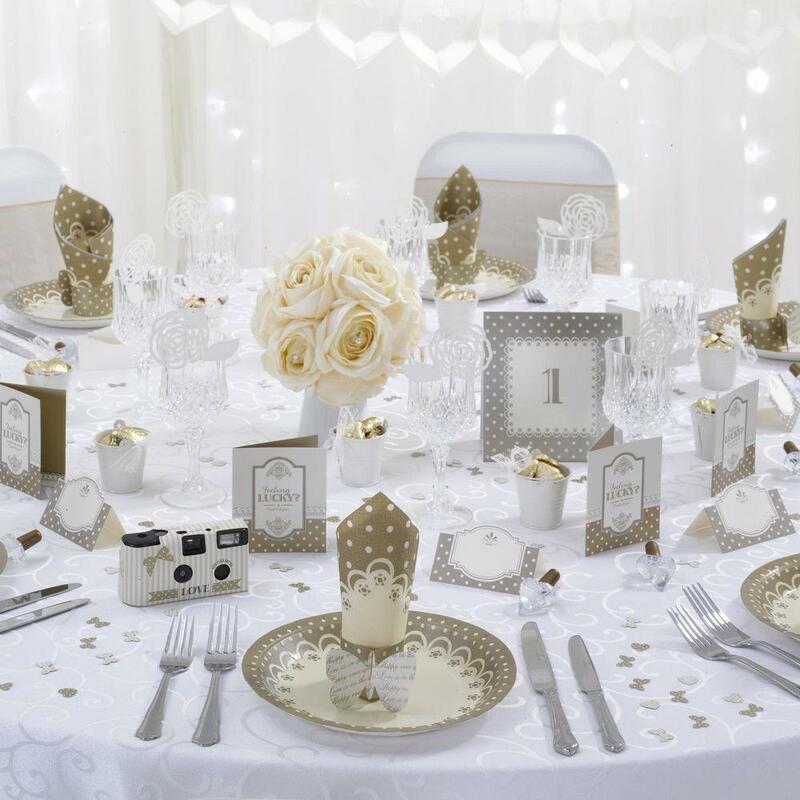 Supplied in a mix of ivory and gold, balloons are inscribed with messages such as Love is in the Air and Just Married. 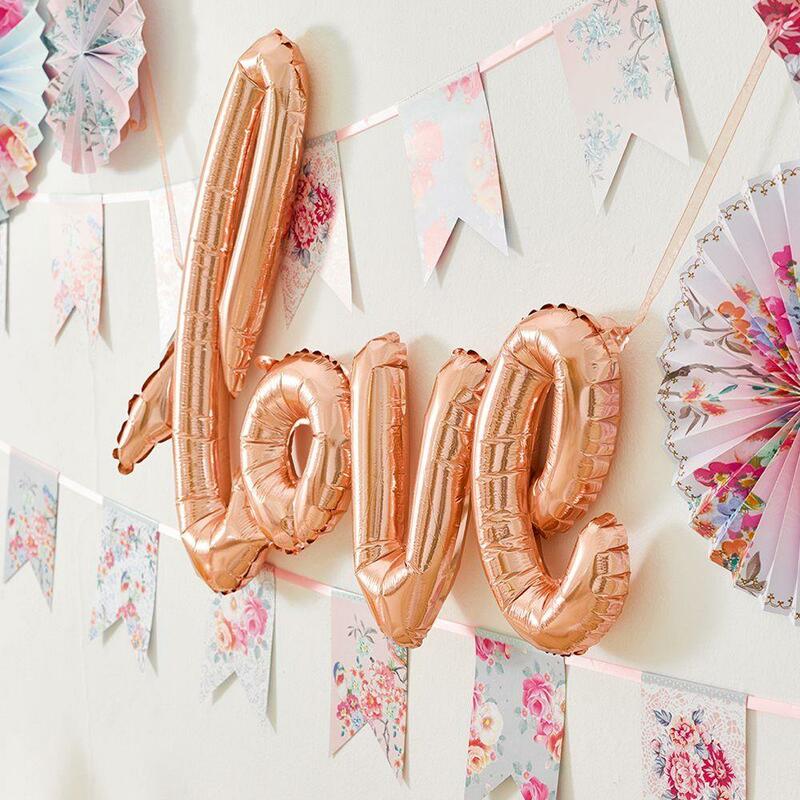 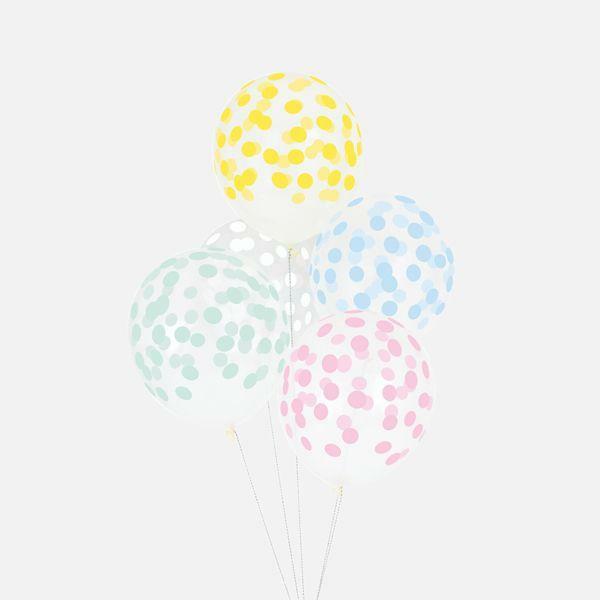 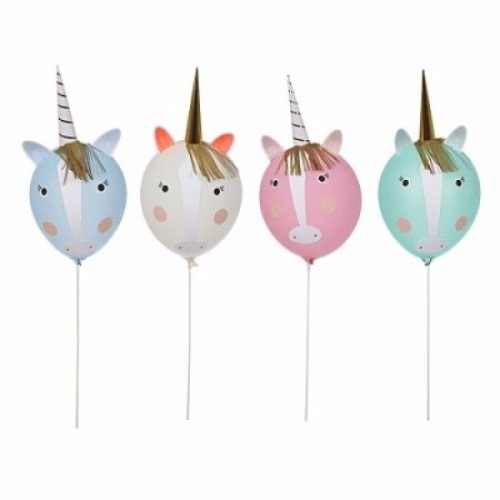 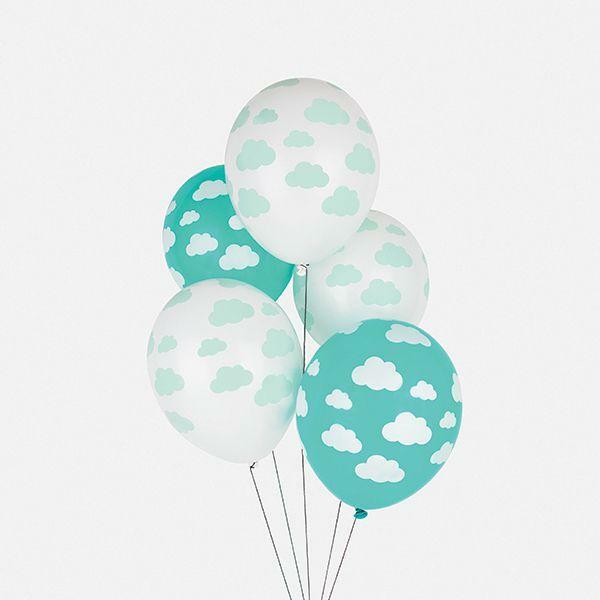 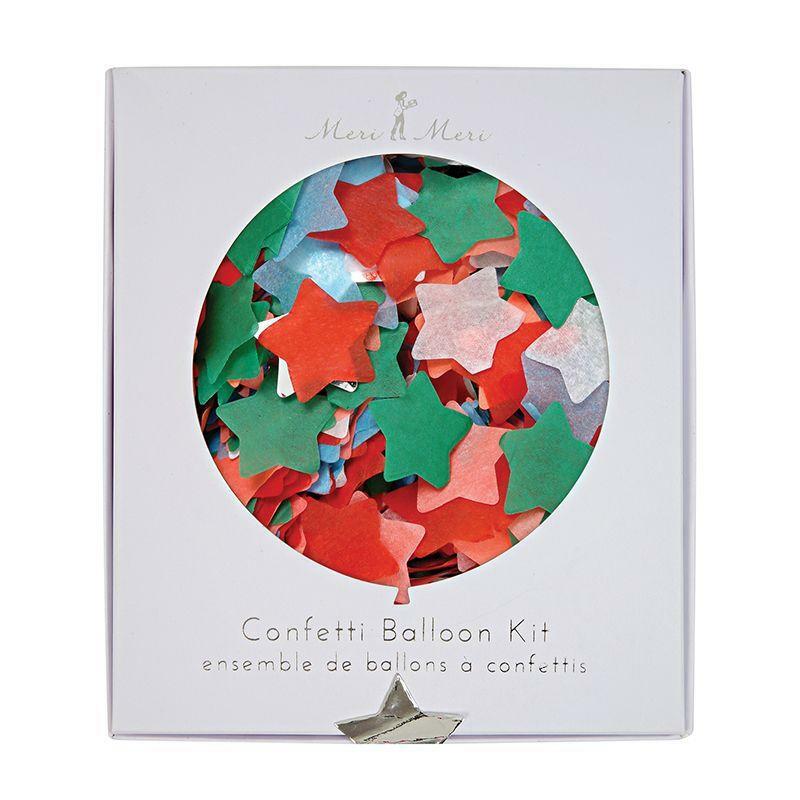 Arranged in clusters and mixed in with other elements of your wedding decor, these balloons provide an easy but effective way to dress your wedding venue.